A dormer is an upright window that has a roof of its own, placed, at least in part, in the slope of the roof. 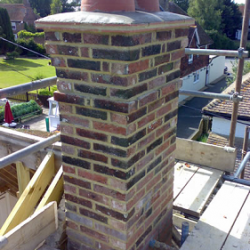 When dormers are ‘correct’ they can view wonderfully. When things go wrong, they look ghastly. It is a question of both size and position. Many self-builders forget that when early cottages were built, there were no dormers — because there were no window openings at first-floor level. So endless amounts of cottage dormers are actually retrofits — and yet so often they appear original. Why? Because they are not too big, and they are in proportion with the roof, which is both large and steeply pitched. 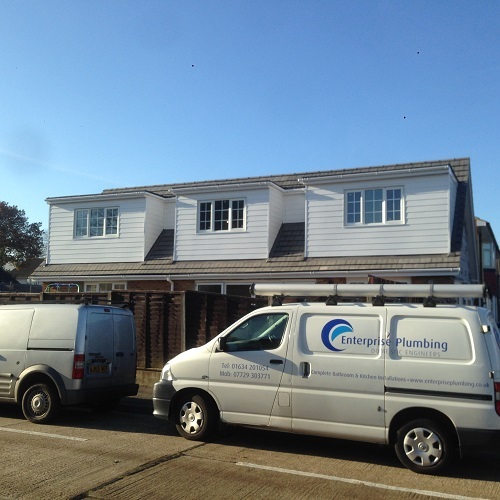 Translate this to a modern one-and-a-half storey house – many self-builders end up with them because they cannot gain permission for two storeys – and the lesson is always the same: keep the dormer windows in proportion. If you look at any number of spec-built ‘dormer bungalows’, the most unsatisfying visual feature is usually that the roof windows are too big, meaning that the front elevation is out of proportion. 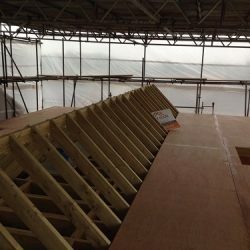 For loft conversions, dormers must be an integral part of the overall design, rather than simply the largest roof windows you can get away with. If they appear ‘boxy’ and over-large, the result will be terrible because they will overpower the rest of the house. 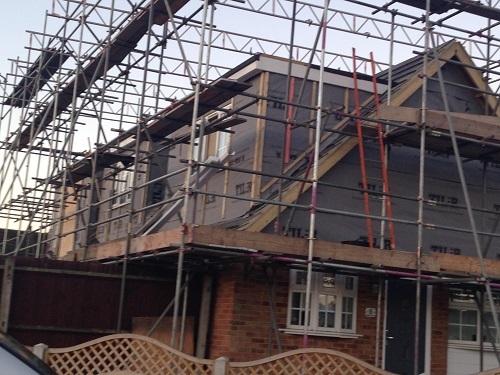 An additional danger nowadays is the desire of many builders to over-insulate. 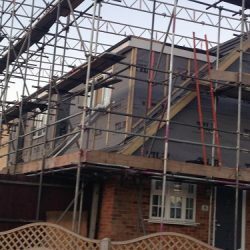 In fact, modern high-performance insulation can quite easily be packed into the cheeks of a dormer without unduly increasing the thickness. Another key to a successful dormer is the roof pitch. 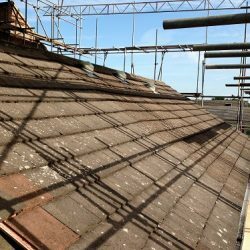 There is no harm in having the pitch of the dormer steeper than that of the main roof, but if they are kept the same it will usually be possible to have tiled – as opposed to lead – valleys.